I like this, and can see it poster-size and framed. Beautiful! And such an interesting interpretation of the theme. Thanks, people. 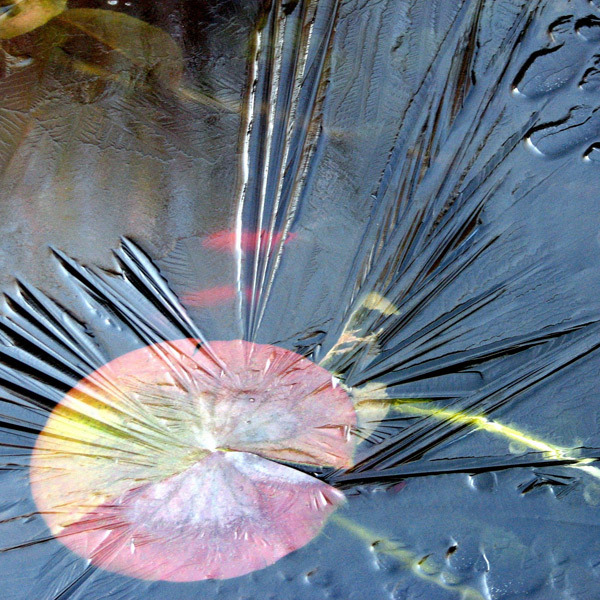 The pond is a fruitful subject in all seasons!